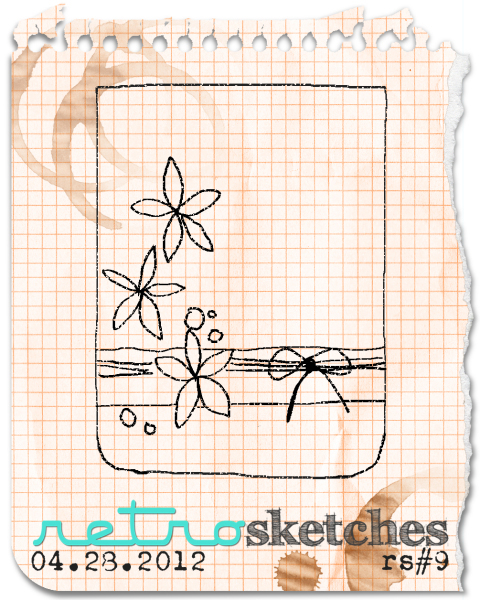 I mixed pattern papers from Stampin' Up! and My Minds Eye for the card. The buttons were purchased on sale from the Stampin' Up! Clearance Rack a while back, and the My Mind's Eye twine was a prize from a blog giveaway. 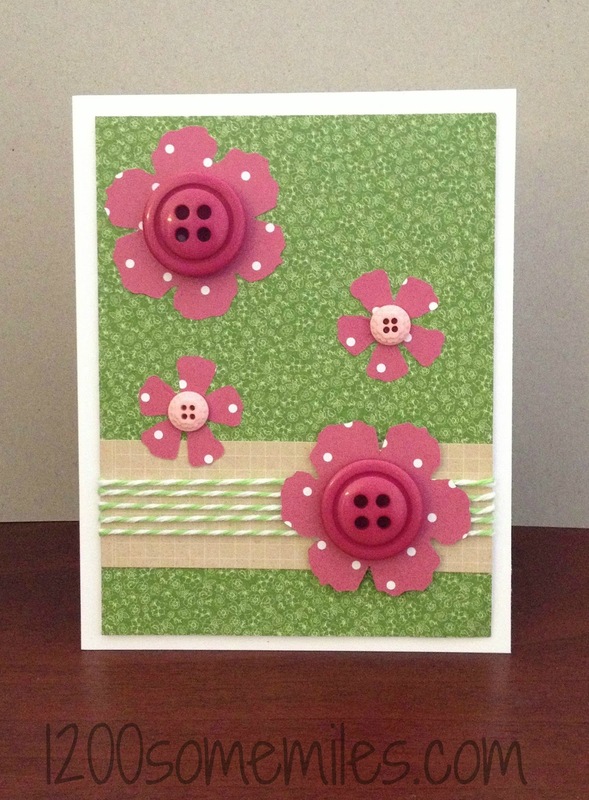 I will eventually stamp a greeting on the inside of the card to make it a birthday or Mother's Day card. 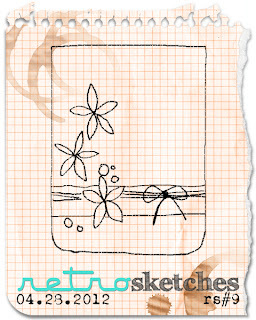 Next, I want to use this sketch to make a masculine card with pattern paper.